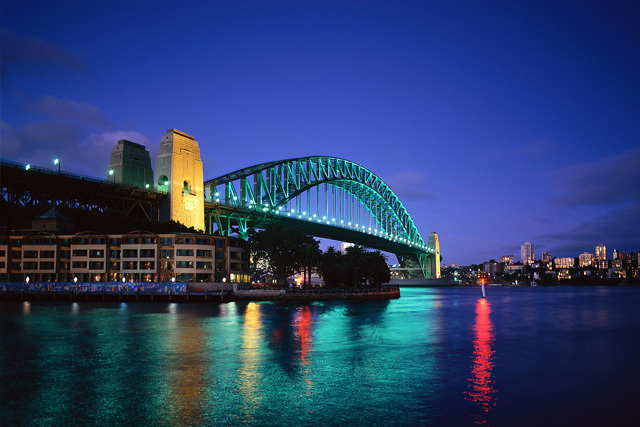 I have been lucky enough to spend this whole week in Sydney - well almost the whole week anyway. Wonderful, vibrant harbour city that it is I got to catch the ferry to work each morning, soaking it all up. As well as soaking up Sydney I spent 4 days at the most amazing conference learning so much that I think my brain is protesting, making it hard to hold conversations as I can only seem to manage yes/no answers, with a nod or shake of the head. I will go home tomorrow and return to my Muddy Family who I have missed so much, but I go home with lots of amazing ideas to try and implement in my working life, and some in my home life. I was inspired by people who have fought against the odds their whole life, being born with Complex Communication Needs, but who have triumphed despite the obstacles they face on a daily basis. I attended presentations by some of my work idols, people who are doing fantastic things in the world of communication for people with a disability, I even got 'retweeted' by some of them, for which I was absurdly excited! This week I am grateful for Inspiration, for the inspiring people doing wonderful things against the odds, for my professional idols who inspire me to keep going and try new things to make for better outcomes for my clients. I am also grateful for the inspiration I get from Sydney every time I visit. 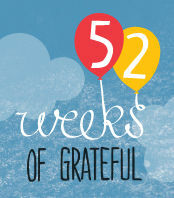 Linking up with Bron over at Village Voices who hosts the wonderful 52 Weeks of Grateful. Make sure you check it out. Glad to hear that you have had such a good week. It is a wonderful feeling to be professionally inspired like that isn't it? How awesome Nat - your excitement and inspiration comes through in your writing - sounds like an amazing experience. sounds so full of energy and excitement - wonderful!